Click the button below to add the Feniex 4200 MINI Controller to your wish list. 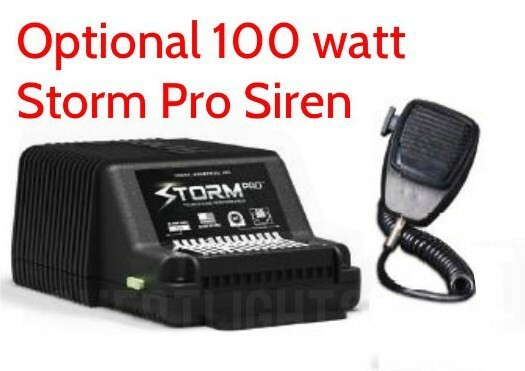 Click here to add on a Storm Pro 100watt Siren! great product easy install and setup. Easy to follow directions. The perfect small unit to control your lighting or other doo-dads. Built in flasher for a simple setup. Small form factor, quality built. Zero complaints. Have used several of these for different projects and always have been an excellent mini controller!! Quality built product and very reasonably priced, easy install, and looks great. 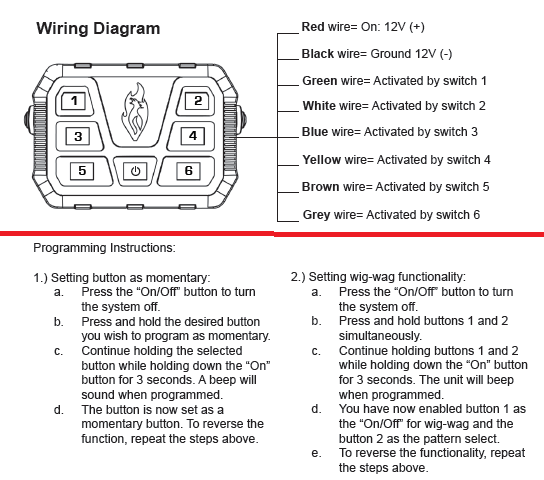 If I had to add a Con, I would like to have seen the switches change color vs same color only brighter. I will definitely give Feniex a look when future needs arise. Small in size but very effective.The lighting is well done. The mounting bracket leaves a little to desire in that you are limited in the positioning options when using the adjustable holder. Overall I am happy with the product and would purchase another in the future. I use the 4200 mini for an Apollo Interior Bar and several T3s and it is amazing and simple to operate!! !